2018 was a great year for Thinger.io and we wanted to take a moment to look back to what we accomplished and also let you know what to expect from us in the upcoming year! 25k developers created a thinger.io account (from all over the world)! More than 500 active self-hosted instances were deployed all over the world! Not bad community! Besides all of this, we became part of the Tetuan Valley Community and moved our office to Google for Startups Campus in Madrid! We also had the opportunity to collaborate with a lot of companies from the IoT environment in Europe, thanks to the Vodafone IoT Future Hub, where we received the 2nd prize among 600 IoT Startups! We were also selected as Alpha Startup at WEB SUMMIT in Lisbon and had the chance to hold a boot during those days. 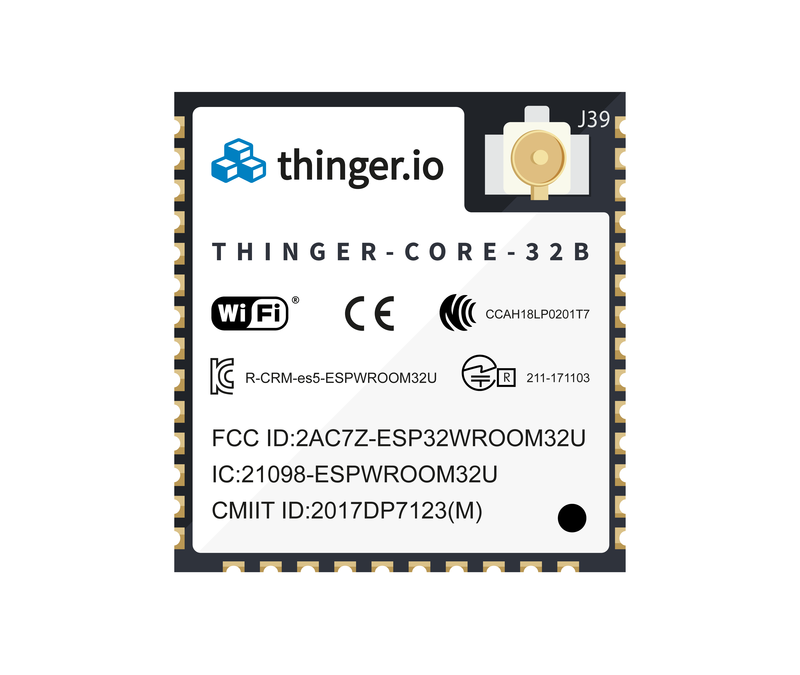 There, we were able to meet a lot of developers that were already using thinger.io platform but also made great contacts with other companies interested in our product. 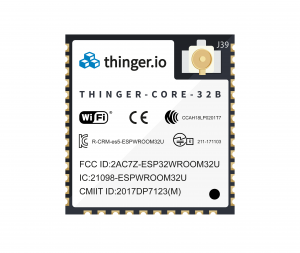 But most important is that during 2018 we learned a lot about the needs of IoT developers. That’s why for the last couple of months we started working on new features that will allow you to create better products on an easier way. 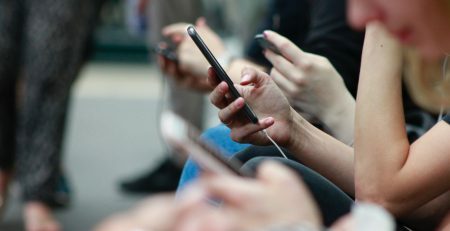 These tools include features like the possibility of adding properties to the devices, or adding a project management tool to handle multiple projects from the same thinger.io account. 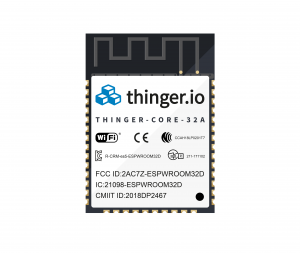 And last but not least, we are going to start selling a new hardware device, with WiFi and Bluetooth communication that will be ready-to-go and able to connect to Thinger.io just introducing your WiFi credentials. The most interesting part of this new device is that it will come along with Over the Air (OTA) tools that will provide flashing capabilities over the Internet, online firmware management, or firmware update at scale with a few clicks from our web console. It will include an extra layer of security, with encrypted flash and secure boot.